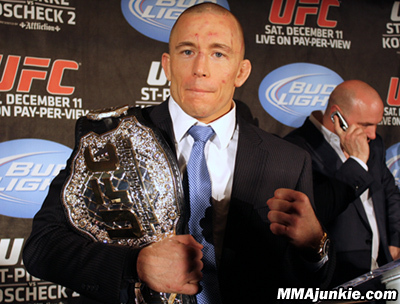 Frankie Edgar would still be the reigning UFC LW champ if Dana White was a judge. He had the fight even going into the fifth round, and thought Frankie won the fifth. Pretty hard to argue with that logic, as Frankie did land more punches and had more takedowns. 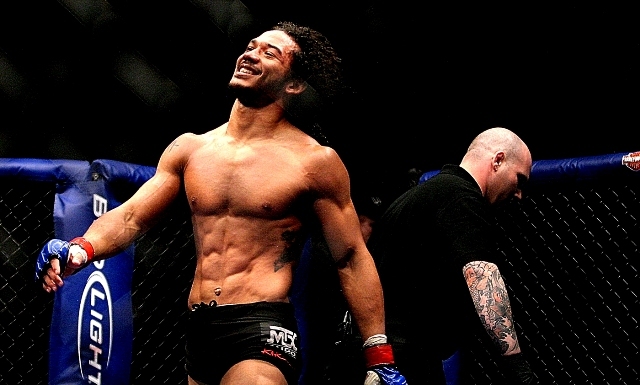 It is true that Ben Henderson fought a great fight, and he won the decision, but there is a saying that to be the champion you must beat the champion--and many folks did not see Bendo doing enough to win the crown. I thought Frankie did enough to retain his title, but I try not to second guess judges. What I can say is that the UFC ought to heed Edgar's call for an immediate rematch and have these two go at it one more time. 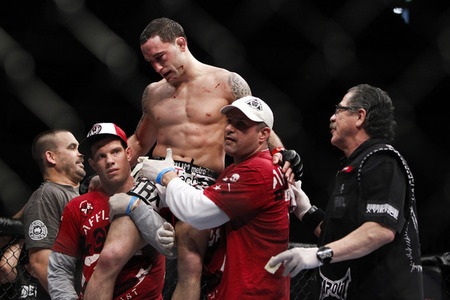 Frankie Edgar deserves that much, and so do the fans. It was a great fight, so let's do it again! Long Island is going to make yet another appearance on the TUF house. Dennis Bermudez, who trains out of LIMMA, went to the finale last season, and now Al Iaquinta, the Long Island MMA standout will be joining the cast for this season's show, which is going to be broadcast live for the first time. 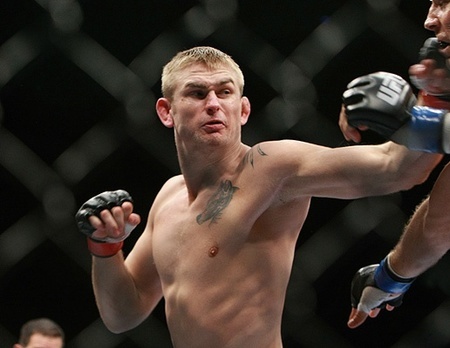 The 32 fighters for the TUF House were chosen from a field of more than 500 fighters. The show begins on March 9 at 9PM EST. Iaquinta is a great fighter and a very entertaining individual. He's makes a great addition to the cast, and I would not be surprised to see him go all the way. Here is the list of the fighters on the TUF House. Congrats to Al Iaquinta and everyone who made the cut! Akbarh Arreloa, Chula Vista, Calif.
Brendan Weafer, New York, N.Y.
Chris Saunders, Long Beach, Calif.
Erin Beach, San Diego, Calif.
James Krause, Blue Springs, Mich.
Jared Carlsten, Los Angeles, Calif.
Justin Lawrence, Villa Ridge, Mo. Michael Chiesa, Spokane Valley, Wash.
Myles Jury, San Diego, Calif.
Sam Sicilia, Spokane Valley, Wash.
Vinc Pichel, Sherman Oaks, Calif. The Japanese love their MMA, and someone put together an outstanding "manga" video ahead of the UFC in Japan show. This is classic stuff. Also, check out this neat Japanese newspaper article announcing the UFC's return to Japan. Check out this hot promo for the upcoming Miesha Tate vs. Ronda Rousey showdown coming up in March. Tate is the Strikeforce female bantamweight champ and Rousey wants her belt. Two very talented fighters who also happen to be smoking hot babes. Life is good! 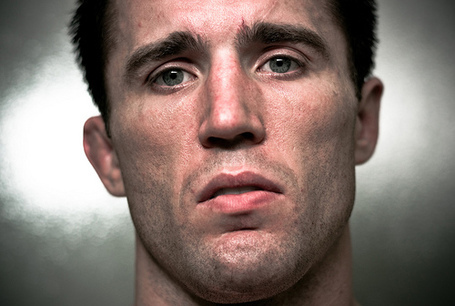 Anderson SIlva to Chael Sonnen: STFU and Train! Nick Diaz vs. Carlos Condit Rematch: The Ongoing Saga: Will They or Won't They Fight Again?